Plazo de solicitud: 1600 hrs (Brunei time) on 28 February 2019. 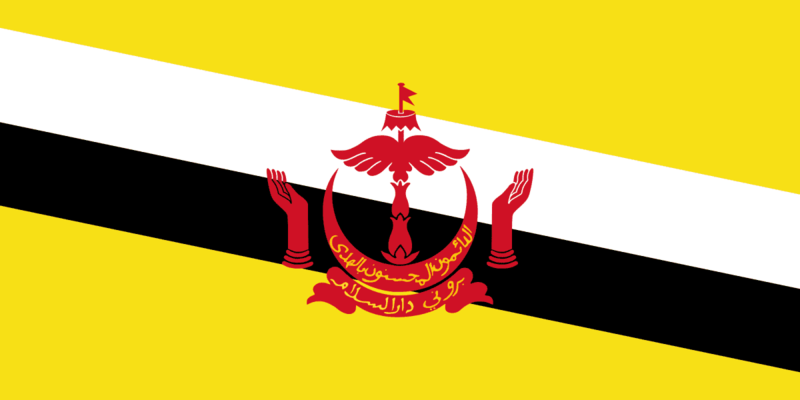 The Ministry of Foreign Affairs is pleased to invite applications for the Government of Brunei Darussalam Scholarship bajo el Esquema de Adjudicación de Becas anterior para la sesión académica 2019 / 2020. El año académico comienza julio / agosto 2019. 4.6 The closing date for the reception of completed application forms, together with certified copies of relevant certificates and documents is, a más tardar 1600 horas (hora de Brunéi) en 28 febrero 2019.